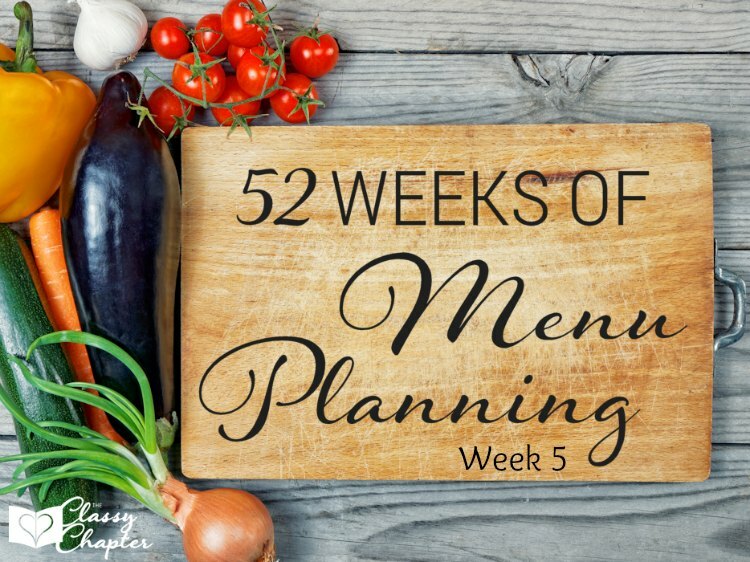 Over the past few weeks, I’ve come across several monthly meal plans and while I love them, I can’t do monthly meal planning. I’ve noticed that I ended up doubling or even tripling my grocery budget if I only shop once per month. I know there are so many people that grocery shop one time a month with great success, but I’m not one of these people. 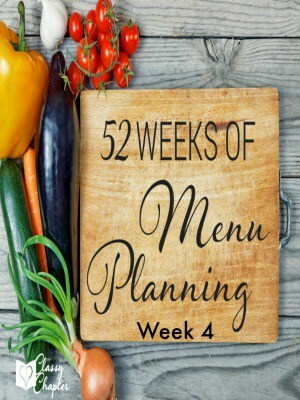 For now, I will continue to do weekly meal planning. Monday – Crockpot Chicken BBQ Chicken first of all these are so tasty and they really aren’t that spicy. You can kick up the spice if you want to. The other huge bonus is how easy they are to make! Tuesday – Stuffed Pepper Soup I love a good soup and I’m excited to give this one a try. Another easy dinner option which is a huge win for me! Wednesday – Skillet Italian Sausage & Peppers with Penne skillet dishes are always a favorite of mine. Typically, they are quick, easy and don’t require a ton of clean up. Thursday – Copycat Chick Fil A Chicken Sandwich I LOVE Chick Fil A and I’m always so jealous when my husband goes there for lunch. I hope this sandwich satisfies my Chick Fil A craving! Friday – Honey Soy Chicken Drumsticks not much more to say besides this sounds delicious! Saturday – Savory Braised Brisket We are finally expecting some rain here in California and I’m not only excited about that but also to make this braised brisket! Sunday – Roasted Garlic and Chicken Chowder – Soup is the perfect Sunday dinner and this sounds great. Anything with roasted garlic is a win in my book. 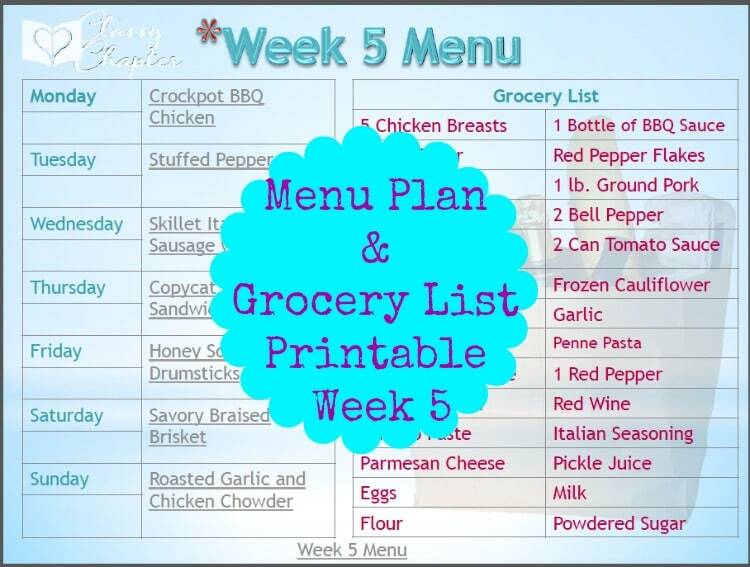 If you’ve enjoyed this menu, make sure to download your free printable and grocery list! Also, if you missed week 4 you can find all the details below.